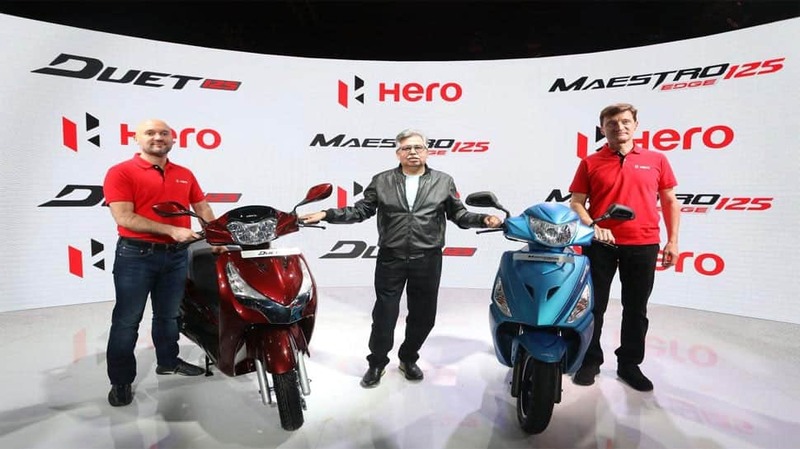 Hero MotoCorp unveiled 200cc adventure motorcycle XPulse and two new 125cc scooters --Maestro Edge 125 and Duet 125. 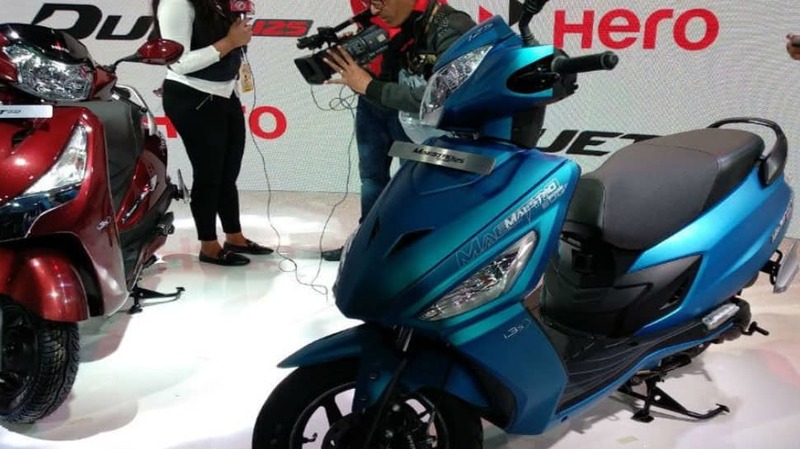 The new scooter range will be introduced in the market by the second quarter of 2018-19 financial year while the XPulse will hit the roads ahead of the festive season. 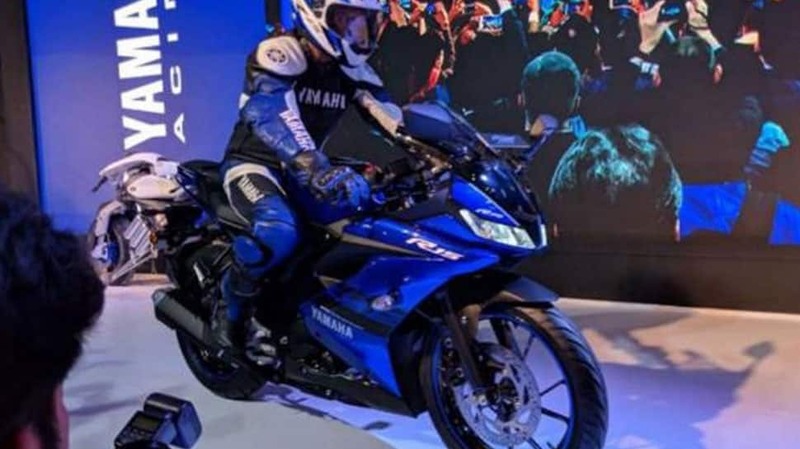 Two-wheeler manufacturer India Yamaha Motor (IYM) launched the new version of its sports bike YZF-R15 (Version 3.0) priced at Rs 1.25 lakh. 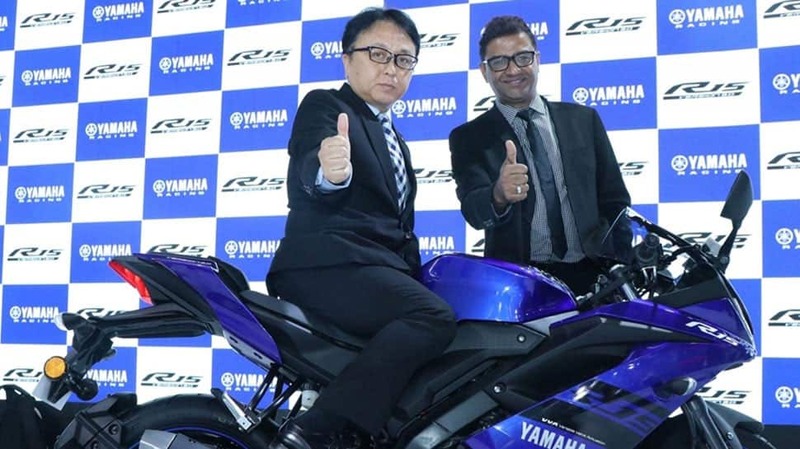 Yamaha YZF-R15 would be available in two colours - racing blue and thunder grey. 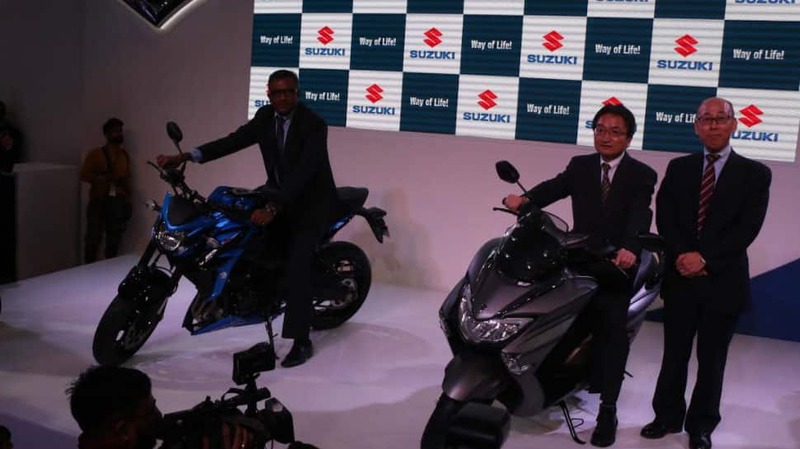 Suzuki Motorcycle India launched Burgman Street 125 CC scooter. It also introduced the GSX -S750.